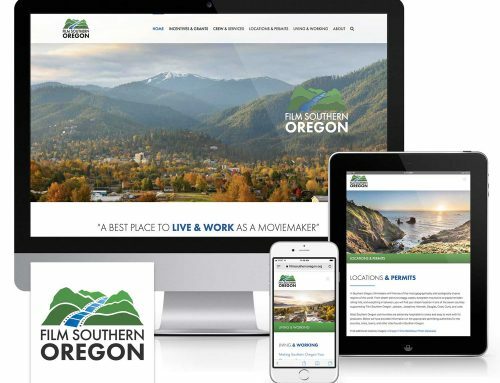 Lewis Economic Development Council asked Mad Bird Design to make their website mobile-friendly and add more functionality. 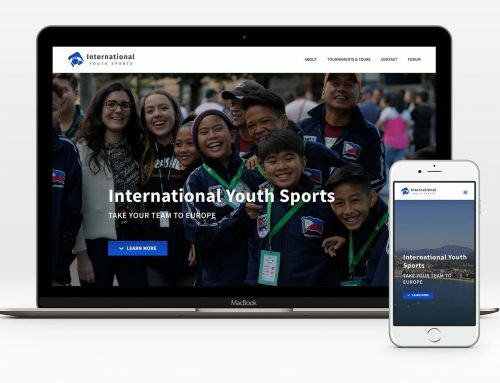 The new design is visually appealing and accessible on all modern browsers and devices, intuitive to navigate, and built on the state-of-the-art WordPress platform. 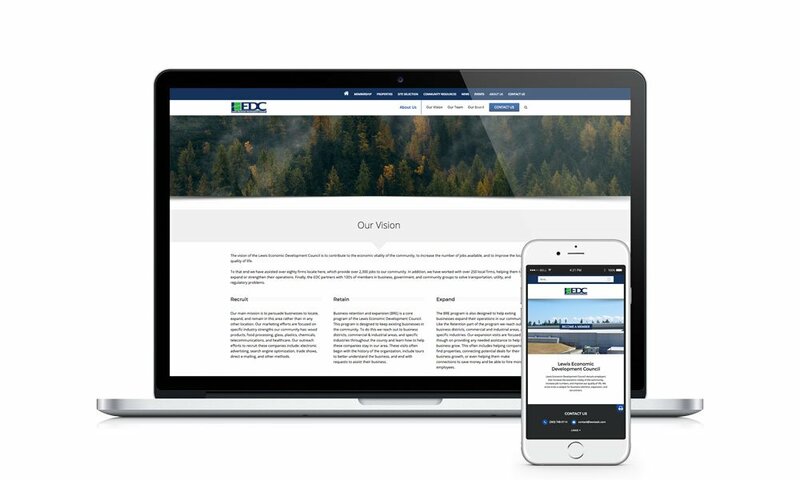 A key benefit of the new website is increased marketability of Lewis County real estate – prospective clients can explore available industrial real-estate including land and buildings; search and filter available property by location, type, acres or building size; and print the listing details. Website features include a newsfeed, upcoming calendar of events with RSVP capability, a secure registration form for events, and newsletter signup. It also provides an easy way to join the EDC with an online application and membership benefits clearly communicated.